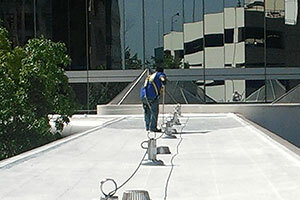 Our comprehensive Maintenance Team has chased building leaks for over 25 years. Leak repair requires expertise, and we’re the experts you need. We have the ability to successfully diagnose and repair pesky leak areas that others quite frankly couldn’t find. Call the experts today and have your problem solved before it becomes an even larger one.